May the code be with you, always. Hello, mi amigos! This is My personal Website, you will find out most of my ideas and thoughts on this website. Let’s me first introduce myself. My Name is Wanxin Cai, you can call me Bill Cai. I also have a pseudo name called LibraSkywalker, because my constellation is Libra and my favoriate movie character is Anakin Skywalker. I’m a huge Starwars fan, for it the very first science and fiction movie I’ve ever watched. The Revenge of Sith released in 2005 when I was about 10 years old, which is really a master piece. 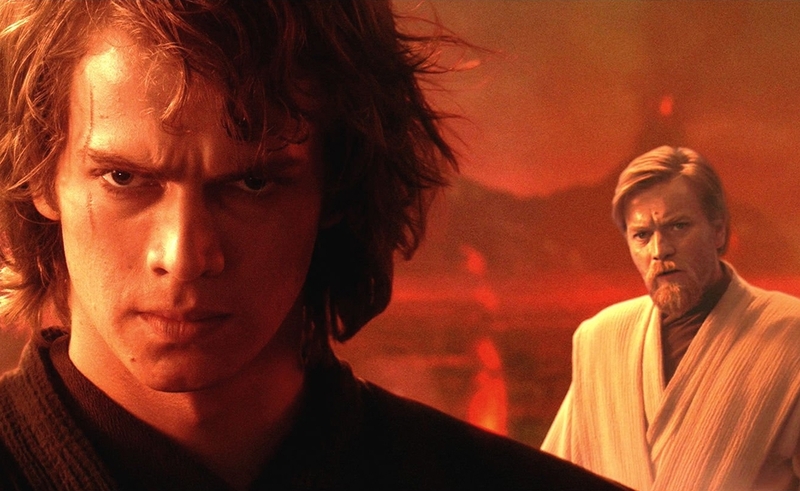 I always remember one of the last words that the Obi-Wan said to Anakin were “You were the chosen one! It was said that you would destroy the Sith, not join them. You were to bring balance to the Force, not leave it in darkness!” To some points, we, the programmer, or some one called “code manias”, are the chosen ones. We know how to get the work done, efficiently and automaticly, that’s the force which enables us to make the change and bring the “balance” to the world. Though there’re still a lot of things that we don’t know, even don’t understand, but we would spare no effort to make them clear. When talking about the technology we used or developped, there’s no excuse to say that “Technology itself is innocent, but the people who use them are in a wrong direction.” In my opinion, the creator should be responsible for all the consequences that technology will bring. We should not only focus on the some fancy features that may increase the utility but also need to take care of some potential side effects. So, that’s it. I believe these words literally describe some of my personalities. Hope you can have fun in my blog.